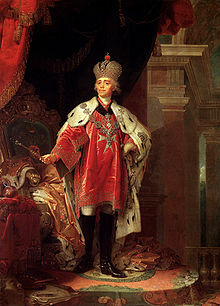 Nicholas Pavlovich Romanov (Episodes 56 and 57) was born on July 6, 1796 to Empress Maria Feodorovna and Tsar Paul I in Gatchina. His reign, which lasted for thirty years from 1825 to 1855 was marked numerous crises and a nation changing revolt. While the revolt, by the Decembrists, was ultimately a failure, it lit the torch of dissent that would eventual lead to the overthrow of Nicholas II in 1917. 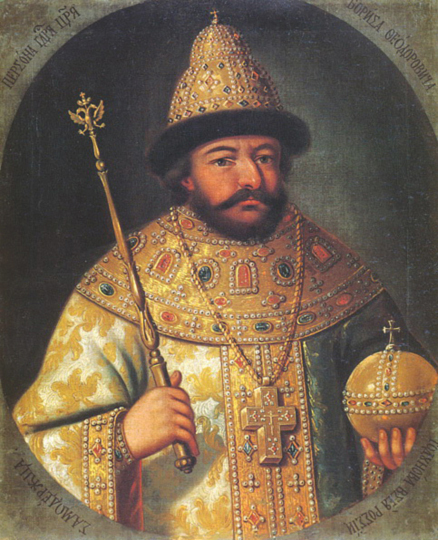 The younger brother of Alexander I, the Tsar Liberator, Nicholas became the most autocratic and oppressive of the Tsar’s. 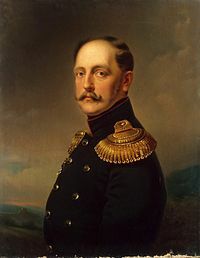 His ascension to the throne and his death in 1855 were framed by two events, the Decembrist Revolt and the Crimean War. Both were disasters with the former showing the dissatisfaction with the monarchy and the latter causing unbelievable misery to the Russian troops. 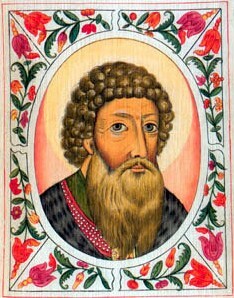 As the third son of Paul I, he was not considered Tsar material. His older brothers, Alexander and Constantine were the two who were groomed to lead. Nicholas was given a strict Prussian style military education per the instructions of his father. This led Nicholas to view everything during his rule as a military exercise. 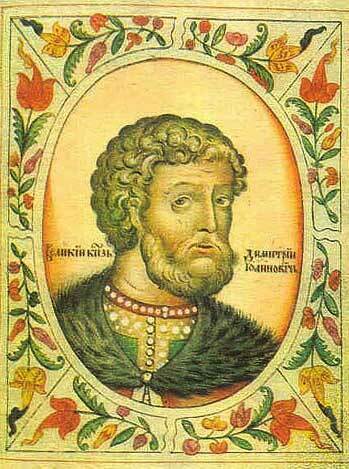 In 1819, his father, Alexander I made a surprise visit on Nicholas at his Anichkov Palace home. He was there to announce that he, rather than Constantine would be the next Tsar as his older brother renounced his succession. The problem was, this decision was to be kept private which would cause problems when Alexander passed away in 1825. When his father died in November of 1825, Nicholas initially pledged allegiance to Constantine but after his brother again denounced his claim, Nicholas announced that he would take the throne. This did not please many in the military and with the gentry as they knew that the new Tsar would be a overly conservative one. This led to a number of officers to rebel. The Decembrist Uprising was quickly and brutally crushed with five conspirators executed. The rest were exiled to Siberia. From here, Nicholas’s rule was marked by his mistrust of the gentry and his belief that only through autocracy and the Romanov’s in particular, could Russia be ruled effectively. 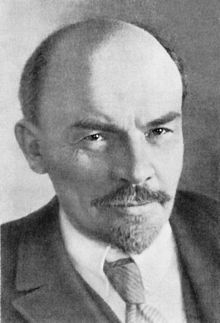 He turned Russia into a police state, setting up a spy network that would continue on until 1917 and then get transformed into the secret police of the Soviet Union. The condition of the millions of serfs were discussed and a recommendation of freedom for them was made, but Nicholas could not agree to this. He believed that while serfdom was evil, freeing them would be even worse. This fact alone would have put him on this list but what he did next cemented his legacy as one of the worst rulers. When he took over in 1825, Nicholas continued trying to expand the Russian Empire, especially southward towards the Ottoman Empire. In 1853, the Tsar provoked a war with the Ottoman’s over the control of the Holy Land. What Nicholas did not comprehend was French and British concerns over Russian aggression. They joined with the Ottoman’s, much to the surprise of the Tsar. The coming Crimean War, was a total disaster for the Russians. Thousands of brave soldiers died for naught. Nicholas would not see the end of the war as he died on February 18th, 1855. The Russian Empire was at its largest but, because of the outcome of the war, it would be greatly reduced. His legacy is one of an autocratic, unbending and uncaring militarist who was more concerned with his status that the well being of his people. This is what puts him on this list. Elizabeth I (Episodes 40 & 41), daughter of Peter the Great and his wife Catherine I, was one of the most liked of the Russian Tsar’s because of her refusal to execute anyone during her reign. 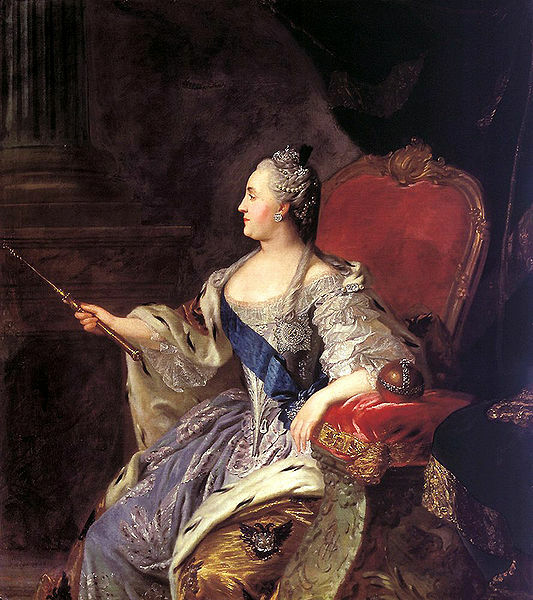 She also led Russia through two of Europe’s most important conflicts, the War of Austrian Succession (1740–8) and the Seven Years’ War (1756–63). Elizabeth spent huge sums of money on The Winter Palace and the Smolny Cathedral which are some of the most beautiful buildings in the world. She was born on December 29, 1709 to Peter the Great and his wife Catherine but their marriage was not announced until 1712. This caused Elizabeth’s enemies to later use this issue to claim that she was illegitimate. Her father’s intention was to have her marry young Louis XV of France but they declined as they felt that her mother’s low birth status was below them. Her eventual betrothal was to one Prince Karl Augustus of Holstein-Gottorp, son of Christian Augustus, Prince of Eutin. Unfortunately for Elizabeth, Prince Karl died a few days after the betrothal. When Peter II came to power in 1727, Elizabeth was banished from the court. Peter, the grandson of Peter the Great was controlled by the old boyar family the Dolgorukii’s who despise Peter the Great’s reforms. 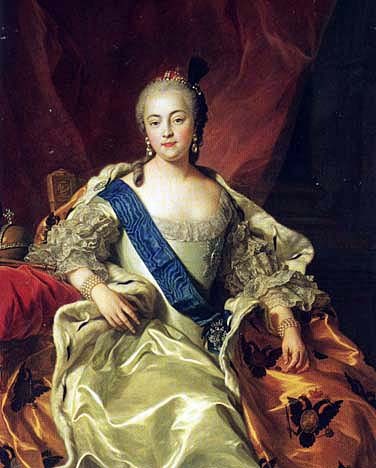 When Tsarina Anna took control, she was still not allowed to take part in the court. Her anger stewed in her but there was little she could do. If she married below her status, she would lose everything. But, much to her chagrin, no noble family would approach her as she had no standing at the Russian court. Because of this, she was said to have had numerous affairs with commoners over the years. When she finally deposed Ivan VI in 1742 and had him locked up, with the help of the Preobrazhensky Regiment, she asked them, “”Who do you want to serve? Me, the natural sovereign, or those who have stolen my inheritance?” Elizabeth decided right away to clean up the corruption and get rid of the German advisers that many in the Russian hierarchy despised. She then began to rule her country by starting with the signing the Treaty of Åbo, which arch enemy Sweden which ceded much of Finland to the Russian empire. 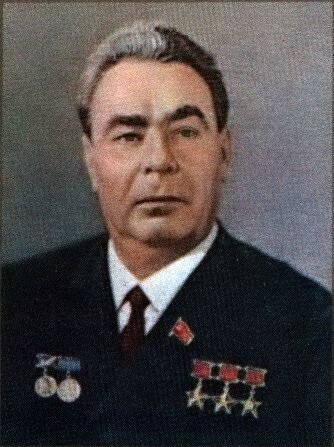 Elizabeth was smart to surround herself with brilliant advisers, none more so than Aleksey Petrovich Bestuzhev-Ryumin. His deftness in foreign negotiations were important factors in helping Russia expand its borders. Her handling of the major European conflict, the Seven Years War helped elevate Russia in the eyes of Europe. The main reason for Elizabeth’s intervention in the war was her deep dislike for the Prussian ruler, Frederick the Great. She would have succeeded in crushing him except that she died before she was able to complete the job. During her reign she had to come up with an heir to her throne as she was childless. Her selection was Peter of Holstein-Gottorp her nephew. Next up was the choice of a bride which was settled on when Princess Sophie of Anhalt-Zerbst was selected and given the Russian name of Catherine in honor of Elizabeth’s mother. The child the two supposedly had would be known as Paul and will come up in the future as one of the worst rulers of Russia. When Elizabeth died in December of 1761 (Old Calender), Russia had expanded greatly and had taken center stage in European politics. Her refusal to execute anyone led her to be loved by the people. While extravagant in her personal life, she did expand support for the arts and was one of the most prolific of the rulers in the building of churches.